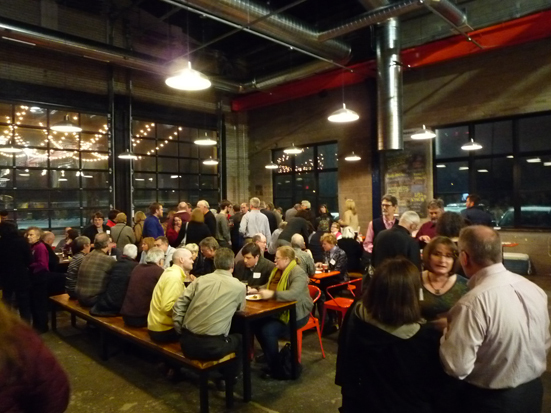 McMonigal Architects celebrated our 30th anniversary at the recently opened Bauhaus Brew Labs on January 20th, 2015. About 400 clients, consultants, contractors, suppliers, reps and family made for a truly special evening. 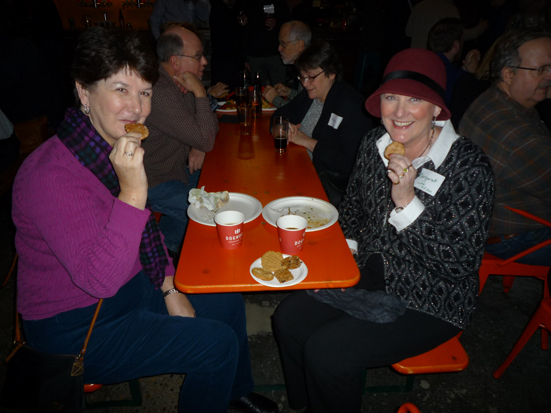 People loved the atmosphere, Bauhaus-brewed beer, local foods and lively conversations with friends both new and old. 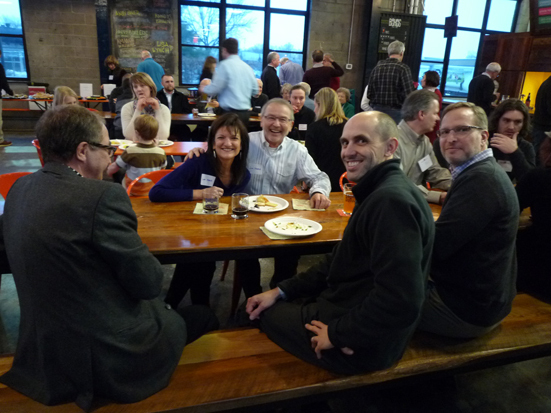 Our office moved from the historic Grain Belt Brewery to another historic building, the Crown Iron Works of NE Minneapolis, just over two years ago. At our Grain Belt office, built in 1891, the columns were stamped “Crown” and were cast here at our building. 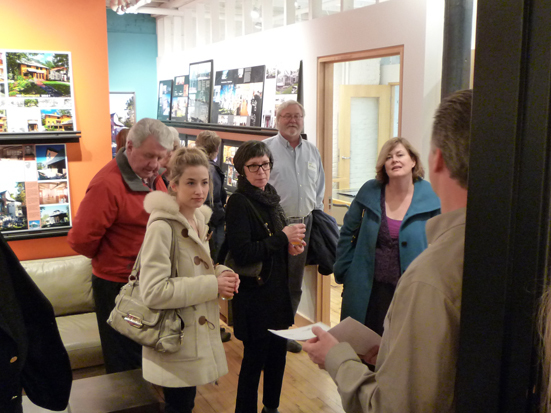 Since most of our friends had not seen the new space, we offered hourly tours that highlighted our office and what we do. 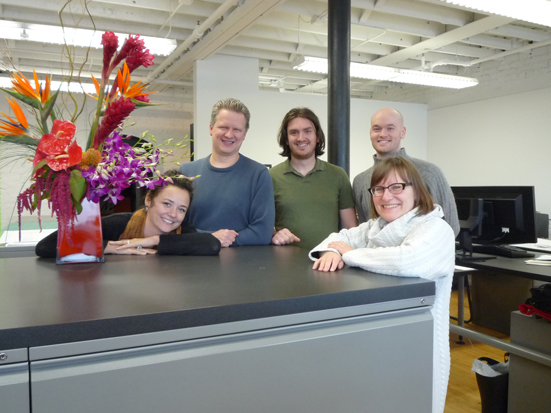 Fortunately, we had warm January weather and our office is across the parking lot from Bauhaus. 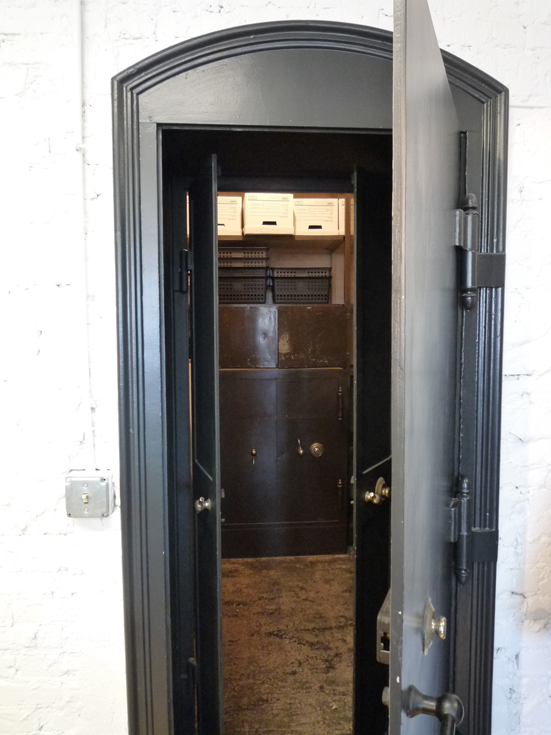 The tour included a look inside the original vault of the Crown Iron Works, with its unopened safe and unknown contents. If anyone has any special safe-cracking skills, please let us know! 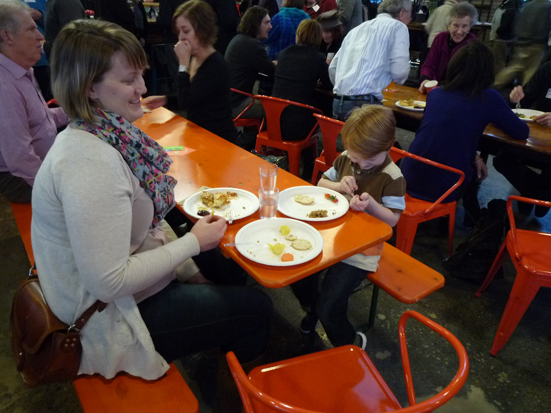 Thanks to all of you who could come make our party a success!